Remedy has posted a job listing over at Gamasutra which reveals that they are looking for a producer for a “AAA” console project exclusive to the Xbox 360. Alan Wake 2. Bingo! This bodes well with the developer’s earlier comments that they would def love to make a sequel to the 360 exclusive, given they have a choice. With sales picking up for the game and the DLCs doing reasonable business, This seems highly likely to be true now. IF you have played the final DLC for Alan Wake, you would know that a sequel was hinted in it. We would love to see Alan back in action with a sequel, especially since we loved the first one. 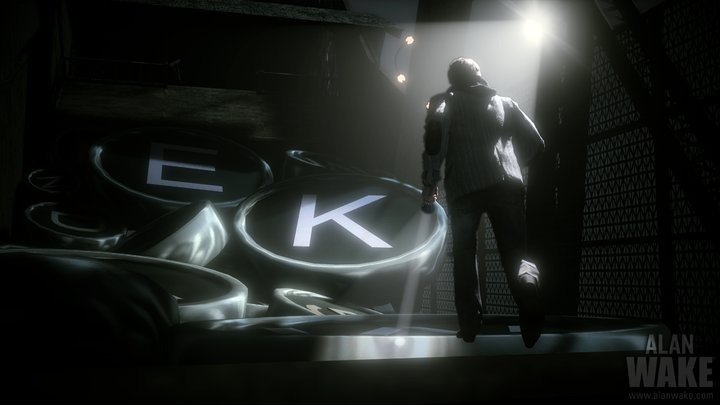 Alan Wake released for the 360 in May this year after nearly five years in development which saw it change from being a PC only title to a Xbox 360 only one.